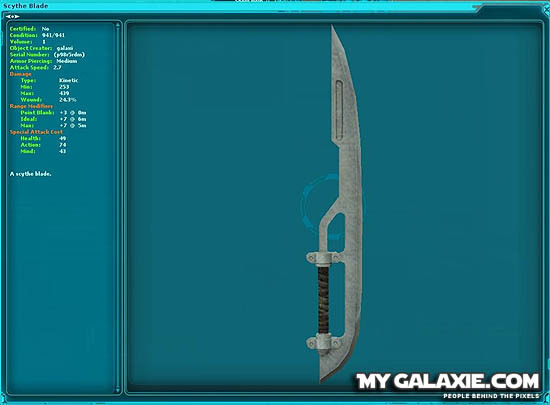 This guide will explain how to obtain the Legendary Scythe Blade. 1. 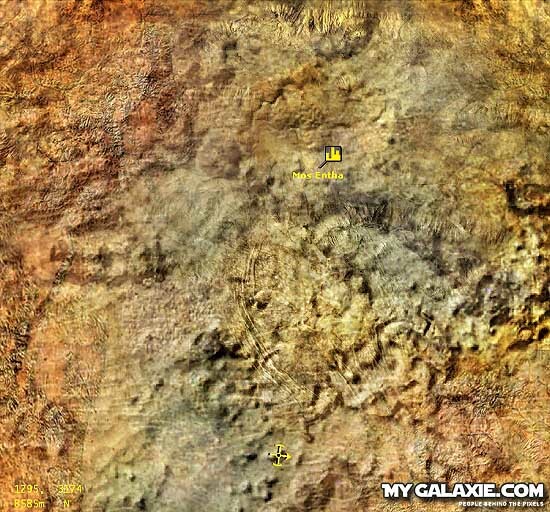 Go to the planet Tatooine, the city of Mos Entha located at 1295, 3174 When you arrive head for the center of the city. 2. 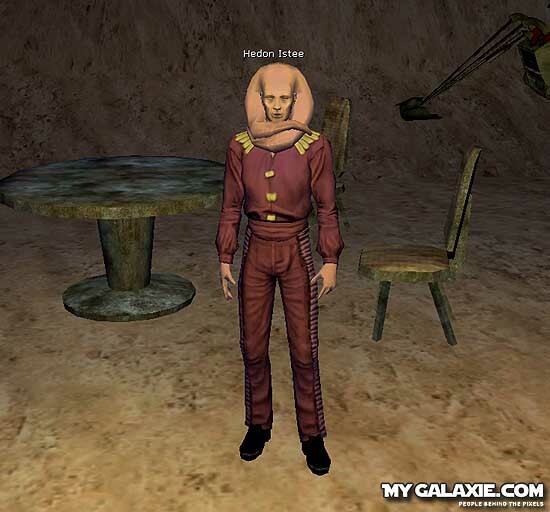 In the weird ally with all the NPC's you'll find Hedon Istee, he will give you two kill missions, one is a gamorrean guard and the other is a Bounty Hunter. 3. 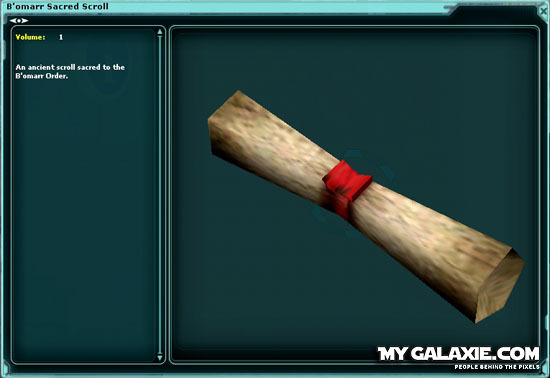 The third mission will give you a scroll to deliver to the B'omarr Monks. you can deposit it in your bank account and then cancel the mission to receive another. 4. 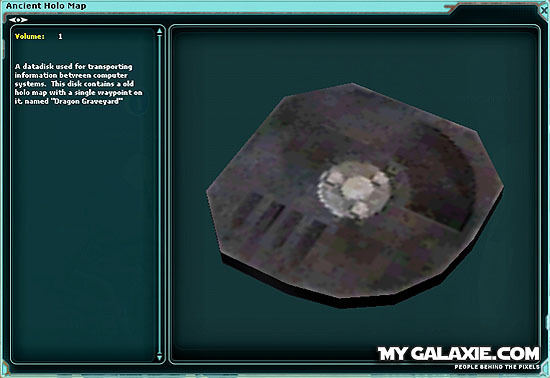 When you finish the 3rd mission you will receive credits and this Ancient Halo Map which will revile that the location of the treasure is in the Krayt grave yard area. 5. 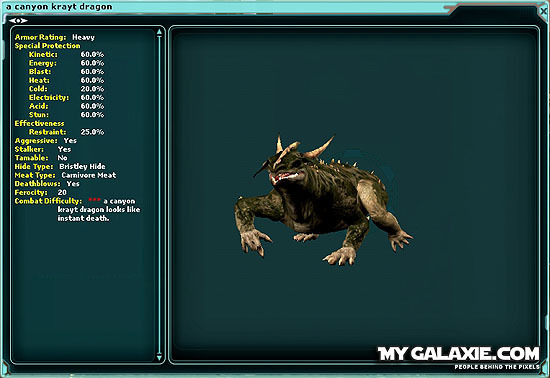 If you decide to go you will run into 5 Evil Settlers and when you extract the treasure a Krayt Dragon will spawn so be sure to have a huge group with you when you go. 6. If you succeed in retrieving the treasure you will get a Scythe Blade.